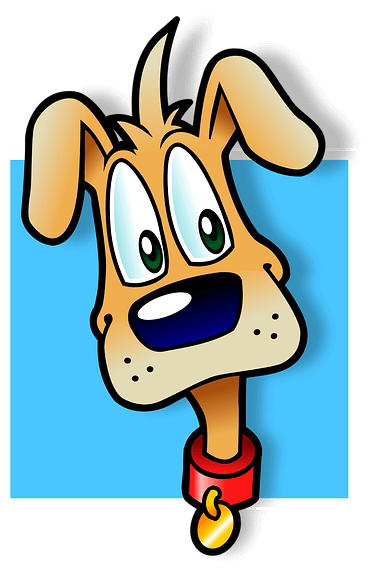 Some people stumble to my blog with “What to buy from iHerb” searches, and I thought I’d start a new blogging series called “What to buy”. Hopefully helping you deciding what to buy from their massive selection. Now Foods products are sometimes hit or miss thanks to really cheap prices. Usually Now Foods products are the cheapest there is. This time I was really happy with my purchase. 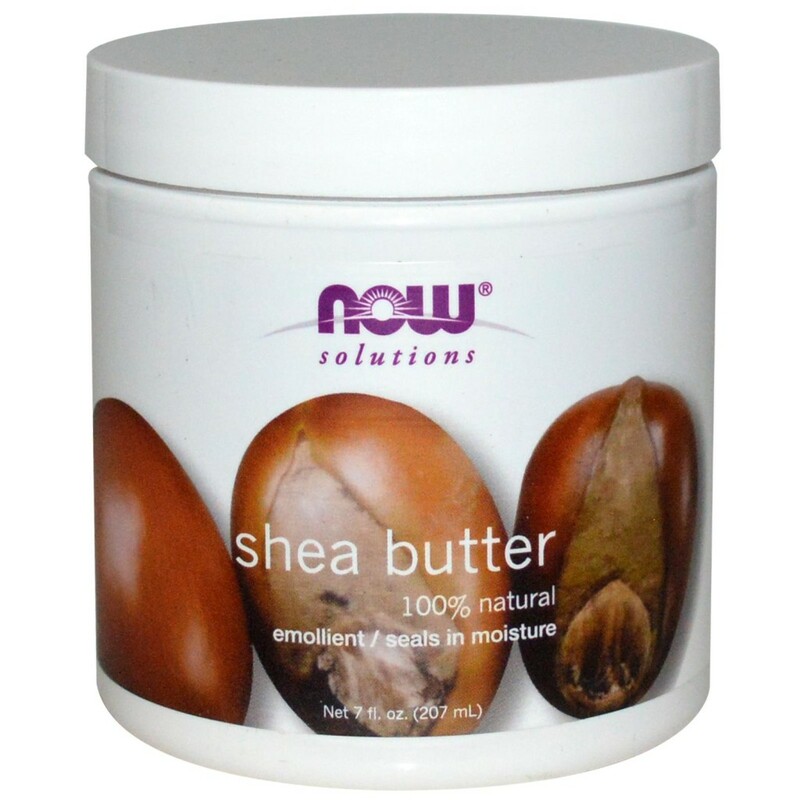 Now Foods Shea Butter is 100% natural. For those who don’t like any fragrance, I’m happy to report that there’s pretty much no scent at all. Butter is bit hard and creamy white, but you can microwave the butter if you wish (I suggest scooping out the amount you need). If you keep the shea butter jar in room temperature, you rarely need to warm it up. Nice soft texture, and moisturizes the skin nicely. Price was fairly cheap too, making this a great buy.